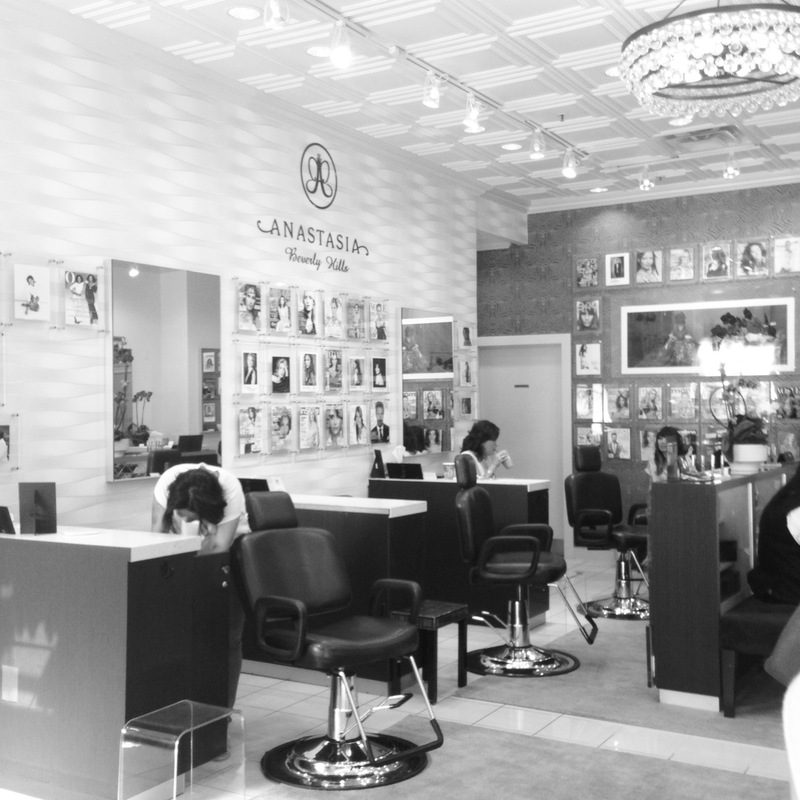 A bad decision of a quick trip to a local salon for a brow wax in the eighth grade, would have me paying for it for years to come. Pencil thin wouldn’t even begin to describe the horror that I experienced that day. Thanks to amazing products like serums and pencils I’ve had a little help in the growth process. But after ten long years they are finally almost there. Being where I wanted them to be, I decided it was finally time to get them in shape. Being in LA, I went to the place where I’ve only always heard phenomemal things about, and let me tell you.. they’re all true. This is the place where dreams come true, I’m talking Anne Hathaway in the Princess Dairies type of transformation. They truly work magic. Thinking I would be impressed, but never to the level of which I turned out to be, Anita was nothing short of fabulous. I fell in love with the brow wiz. It fills in in the most subtle way, looking completely natural. 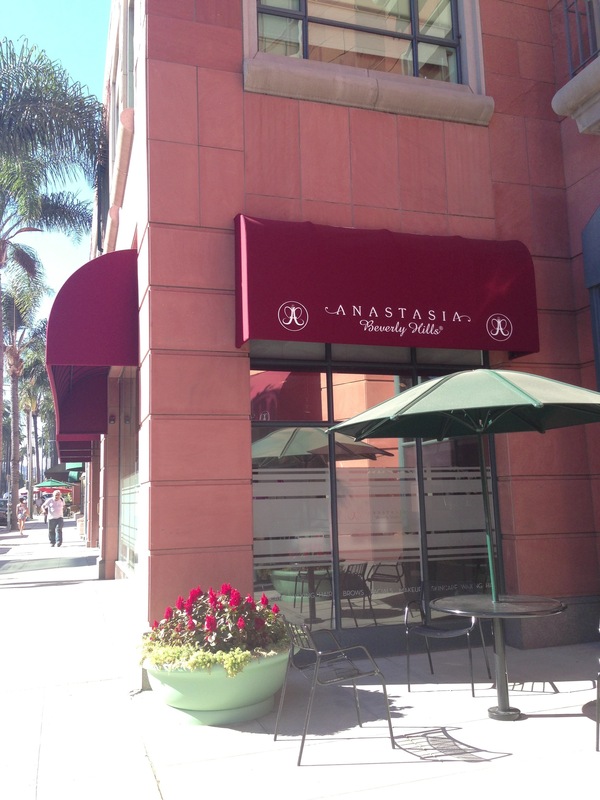 Anastasia Beverly Hills is worth a change to a LA zip code.